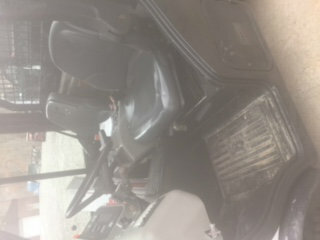 Cost $6,600.00 to completely sand blasted and paint two months ago. 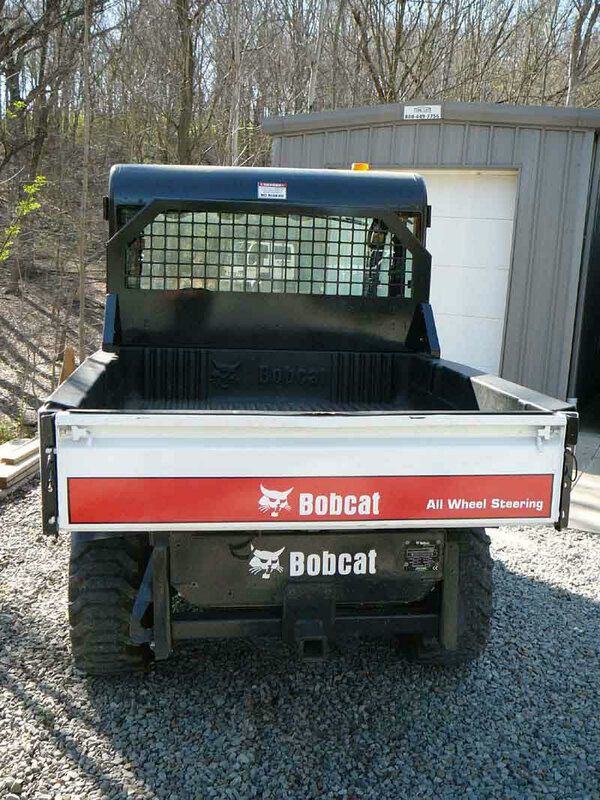 New decals will be installed soon. 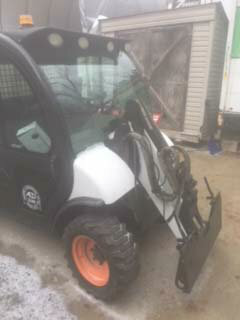 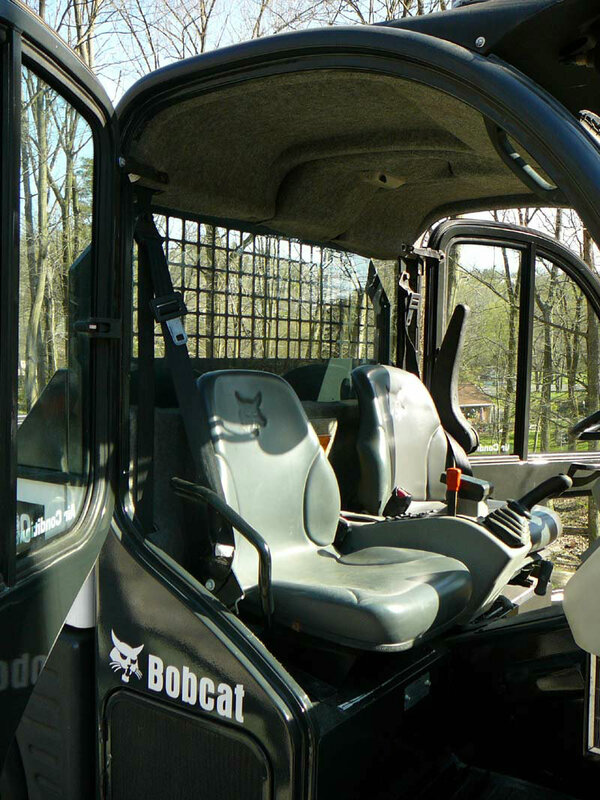 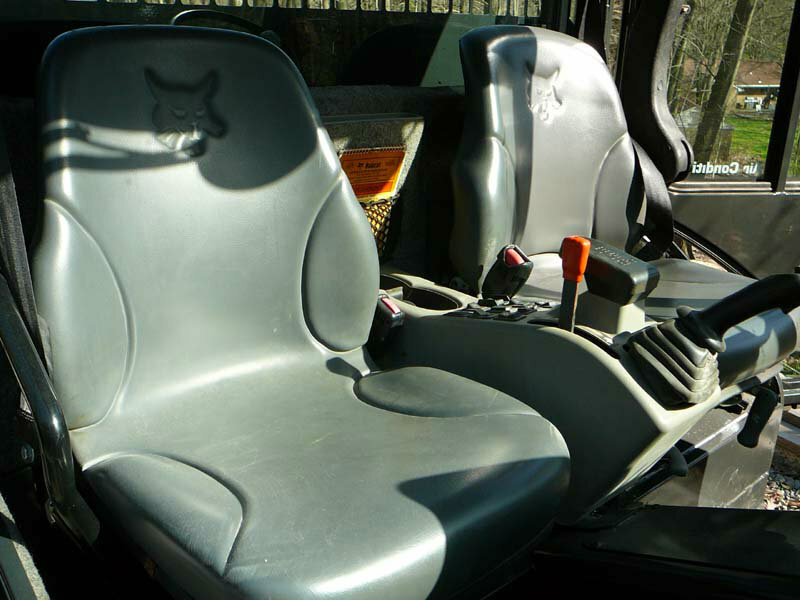 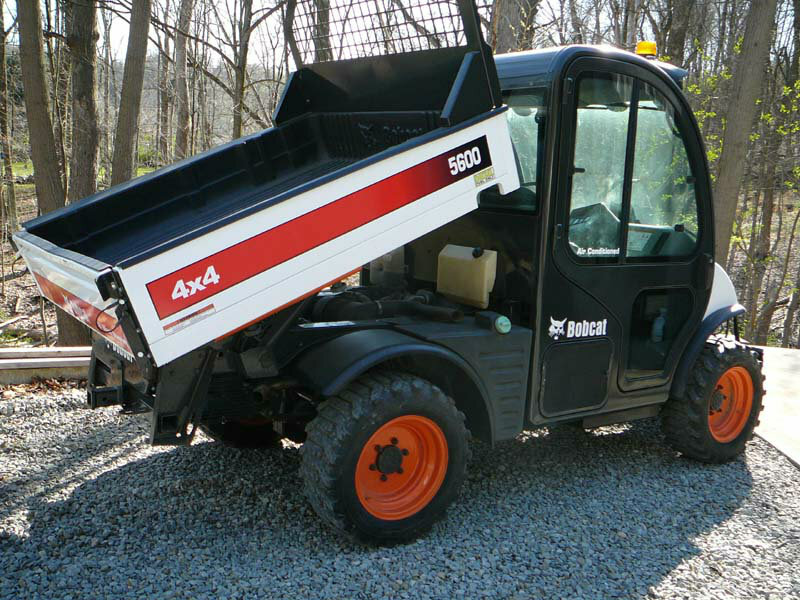 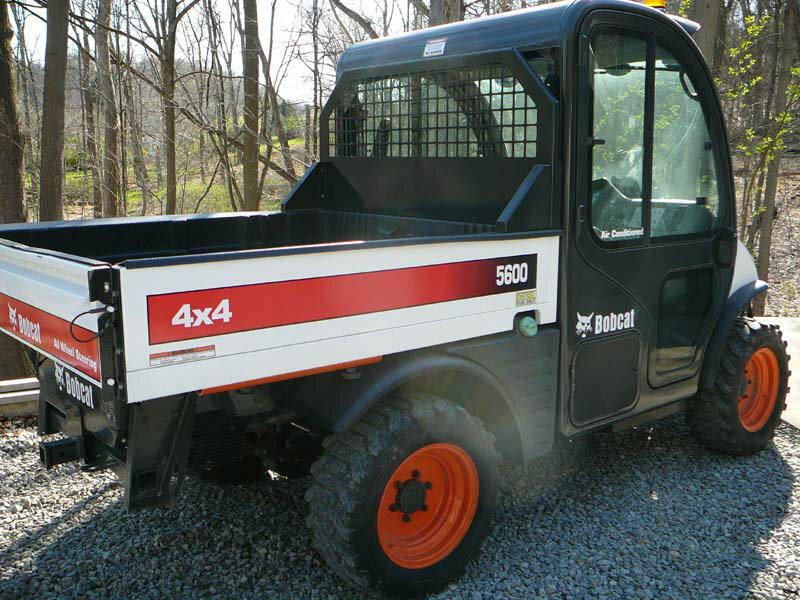 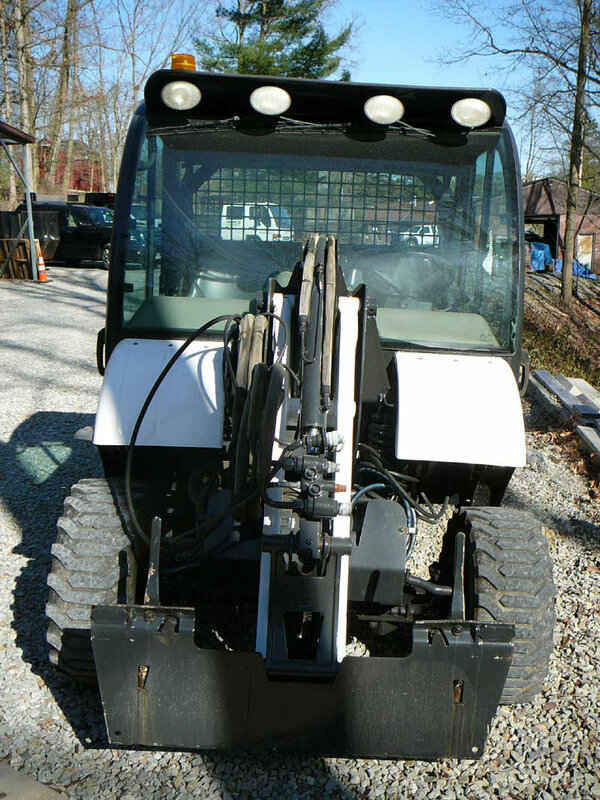 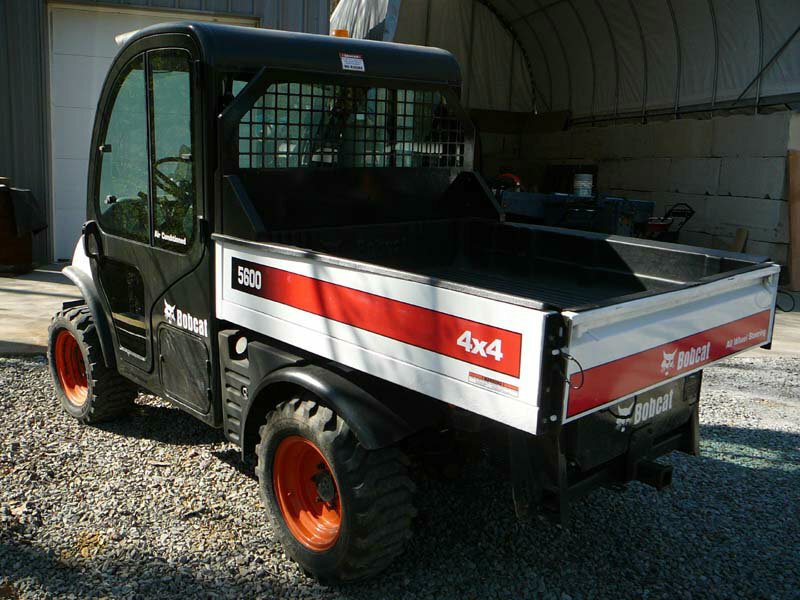 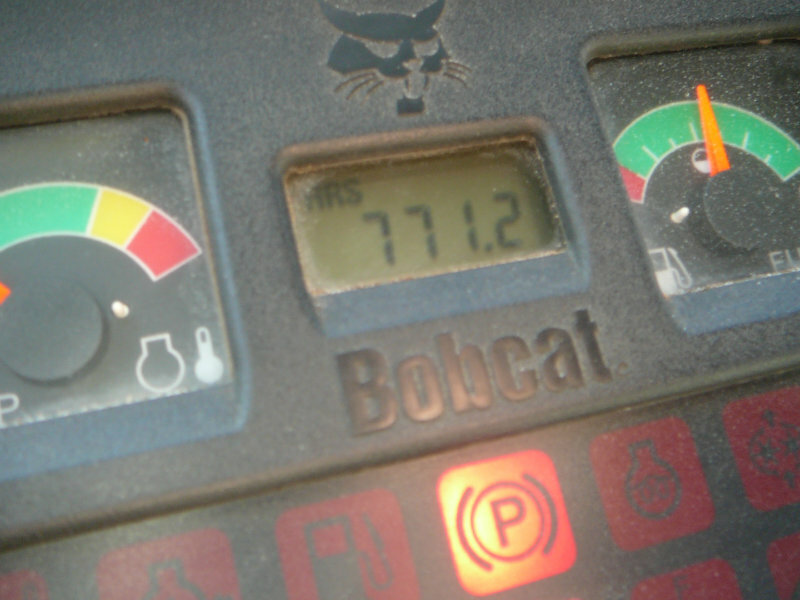 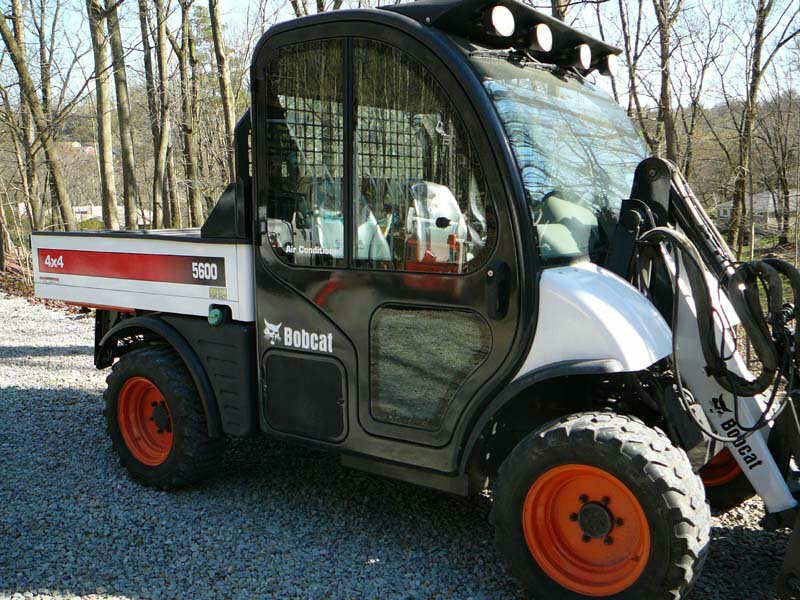 This machine can run anything that goes on a Bobcat skid steer.